Advantis International film financing funding company will invest our media inventories in your qualified event, show or movie venture. If you are raising funds for production or P&A funding, Advantis International can provide you with the initial capital requirements to attract additional investors. 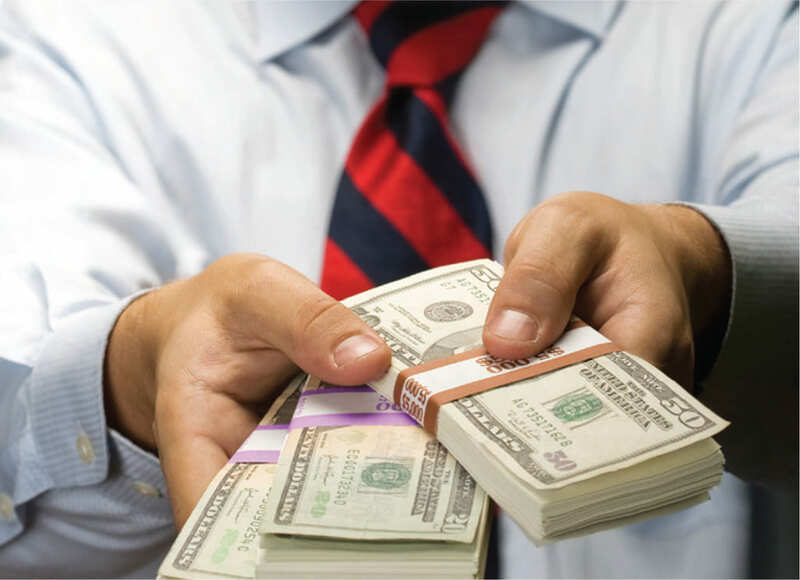 Investors want to know that when they put their investment at risk that you have a stable financial plan and are also invested on a personal level. Our program provides the initial commitment levels to leverage the P&A budgets and attract the additional investment needed to fund your project. We can assign up to $10 million dollars or more in media inventories directly to your balance sheet. Through our program you can create the funding needed to develop the first class media component of your P&A budget. TV, Radio, Print, Outdoor, Transit, Internet and more are all available using our funding scenario. 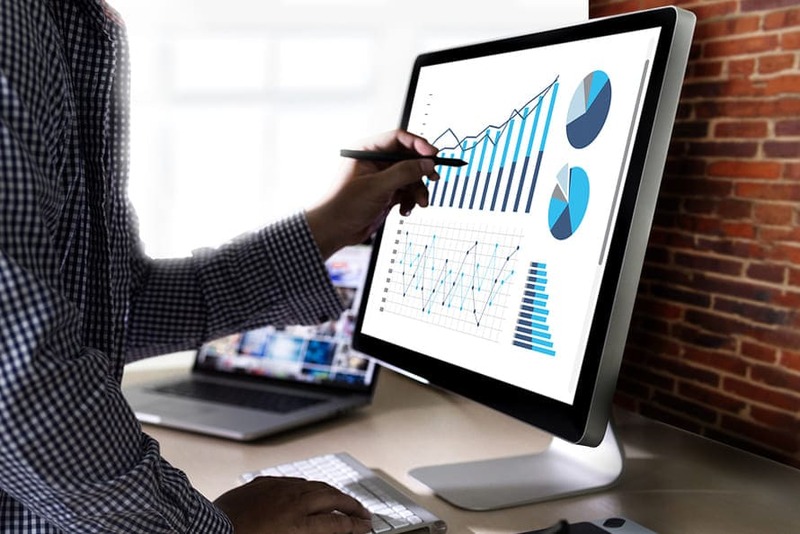 Our program provides specific media campaigns or asset based media financing plans with limited cash costs and small profit participation on the back end. Get the investment of major advertising you need TODAY to help you fund your production. "Just finished post on our $1.5 million picture "Coming Through the Rye" with Alex Wolff and Chris Cooper. I could not have raised this money or made this film without the materials you provided -- and for $99? The bargain of my career!" When I came across the Business Plan Tools and the Finance Guide, I felt like I could stop searching for the pot of gold...I'd found it. In one place, with clear, easy to follow materials and spreadsheets, my questions were answered. I purchased your package and I am delighted with it! It has saved me time, shown me the light and illuminated the WAY. I am well on my way, a few months after receiving this information towards producing my FIRST Feature! Thanks a million! Speed through the learning curve and fast-track your way to film financing. Download our tools immediately to help you ace your business plan, easily crunch your numbers, find and pitch film investors and fund your film. Are you really ready for film investors? You must demonstrate you take film investors seriously before investors will be serious about you. Learn the key steps you need to prepare for, attract, find and secure investors. "Just finished post on our $1.5 million picture, Coming Through the Rye. I could not have raised this money or made this film without the materials you provided -- and for $99? The bargain of my career!" 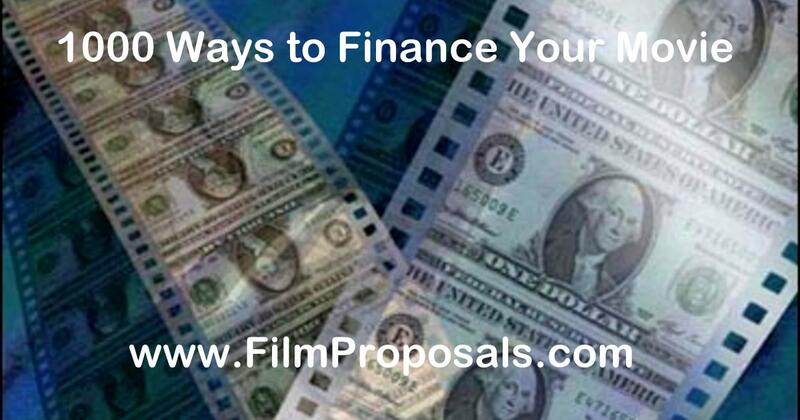 Get your FREE 8 Week Film Financing, Film Investors and Business Plan E-Course. Stay up to date on the latest Film Investors seeking projects, Film Making Tips, Film Grant and Festival deadlines and more. 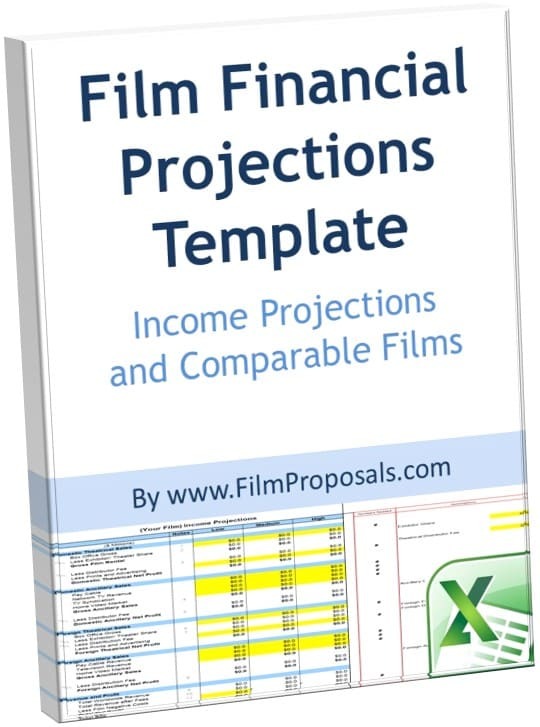 © Copyright 2002-2019 FilmProposals.com. All rights reserved. Content protected by DMCA.